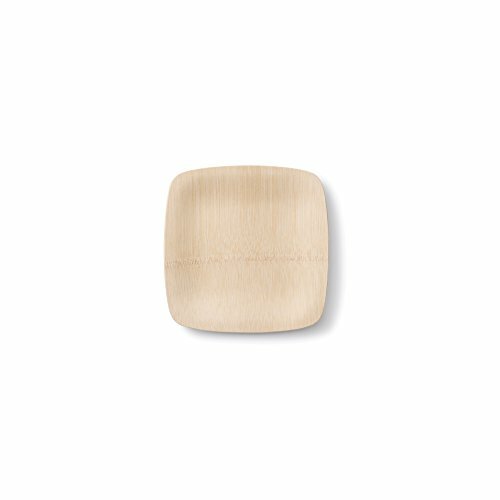 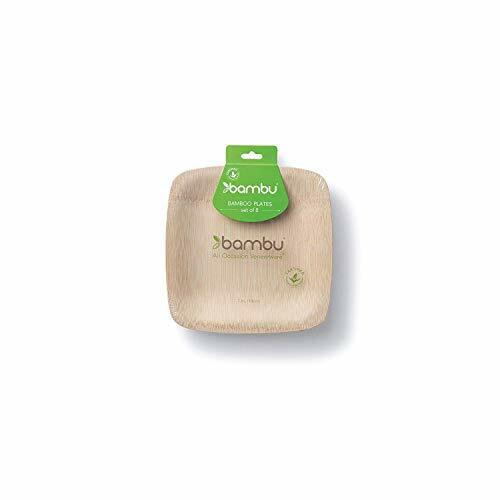 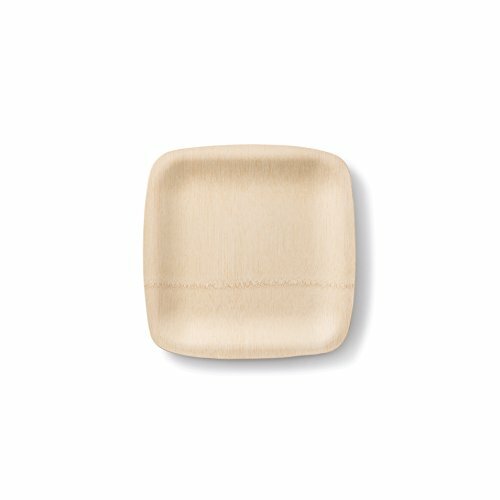 Our bamboo square plates provide an upscale look to any birthday, picnic or special occasion. 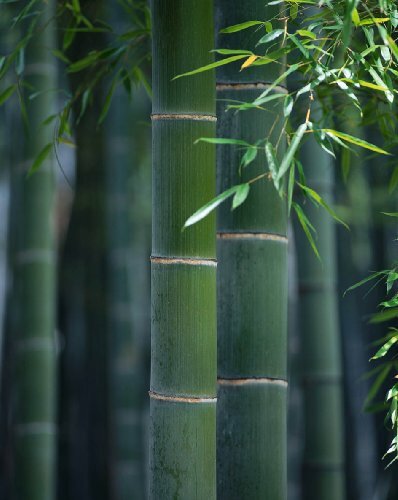 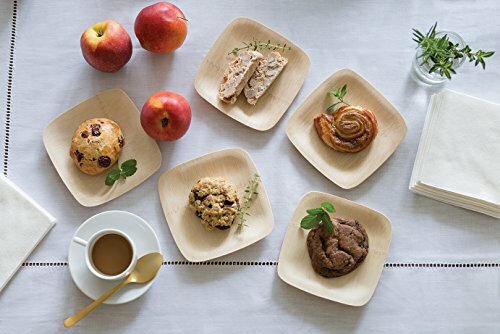 Veneerware is our line of single-use disposable plates made from 100% bamboo and is certified organic. 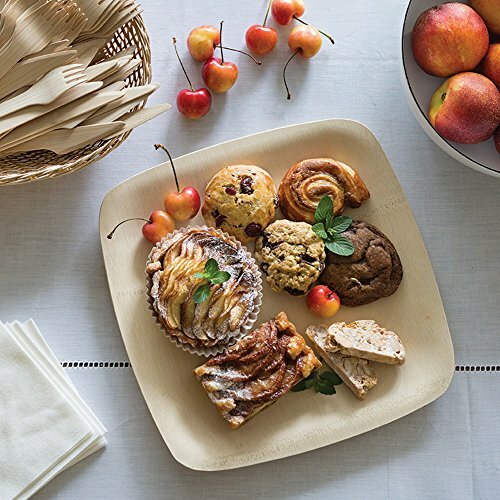 When you're finished, these square disposable plates will compost in 4-6 weeks.